Infrared cameras are being installed at one of the busiest crossings in Palo Alto in hopes of sensing suicides before they happen. City officials said more than two-thirds of all teen suicides on the Caltrain line have occurred in Palo Alto. The cameras are expected to be in place this summer and will be able to detect heat. The technology will know the difference between a car, animal or person crossing the area. 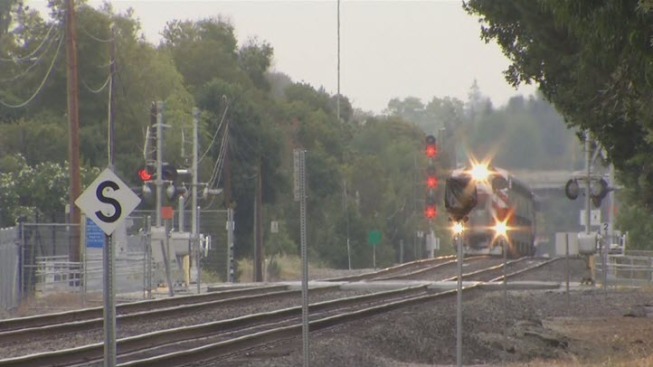 If the technology works as planned, the system would send an alert to police if someone is lingering near the tracks. Police then could contact Caltrain officials before the train approaches the crossing. In addition to the cameras, Caltrain is footing the bill to install 8-foot fences along a 2.5-mile stretch in Palo Alto.